Fieldsports photography – It can get a bit confusing for those who know me when I say I’m going on shoot now. Not knowing whether it’s a photo shoot or a picking up shoot. Well now I do both. ‘On shoot, on shoot’ – double the fun – or double the trouble if I have my dog with me, though she’s really pretty good and steady. The thought has crossed my mind as to whether she could help carry a lens or two for me, but I don’t think my insurance would cover me for accidental damage by dog! Perhaps I should try her out with a GoPro and she can record her own footage. I digress. This shot of one handsome boy being stroked and praised by his owner is my favourite shot of the weekend. There’s such a close relationship between man’s best friend and their owner, I really don’t need to state the obvious, but it’s never more so than with working dogs. I just love this moment of reassurance and calm during a very intense drive. 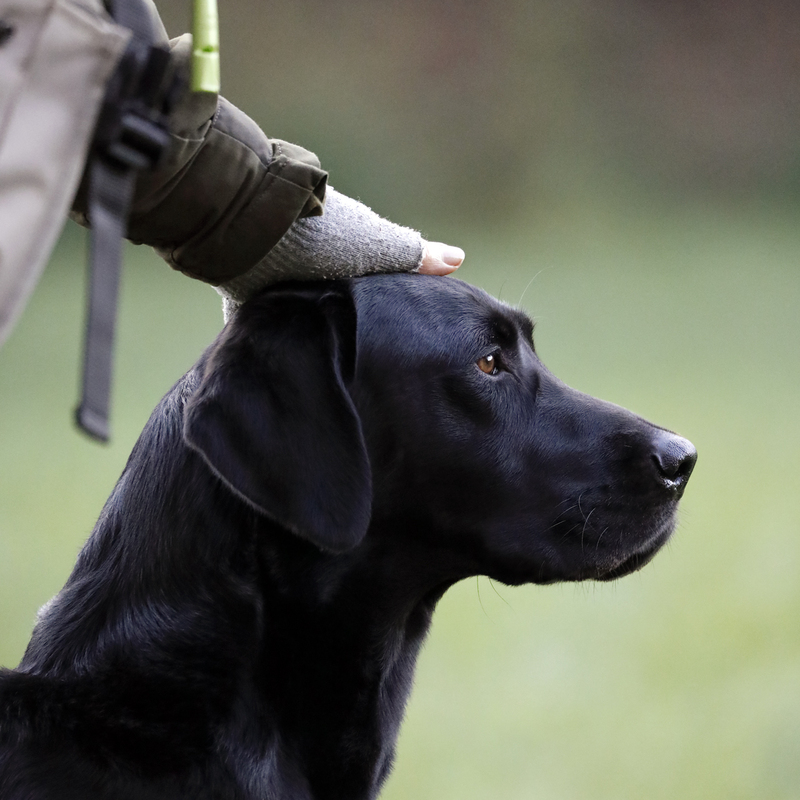 For a few more pics of gorgeous gundogs at work click here.